Eastern is closed between Harmon and Tropicana avenues. This is a roundup of all the breaking news from around the Las Vegas valley for July 6, 2018. Police say that the reports of an active shooter at Town Square are false. Police say that it was just a fight. 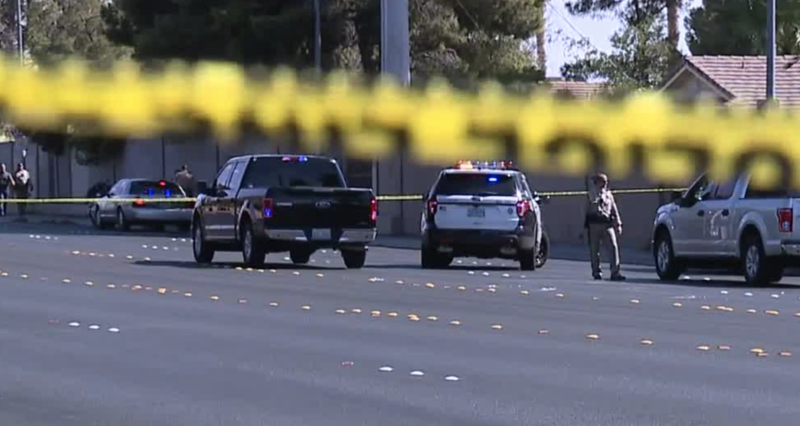 It is unknown if someone pulled out a gun during the fight but no shots were fired, according to Las Vegas Metropolitan Police Department. FULL STORY . The fire on Hamilton Lane has been knocked down. Las Vegas Fire & Rescue is battling a fire at an apparent vacant house located on Hamilton Lane, near Alta and Rancho drives. An off-duty Las Vegas police officer is being checked for smoke inhalation.